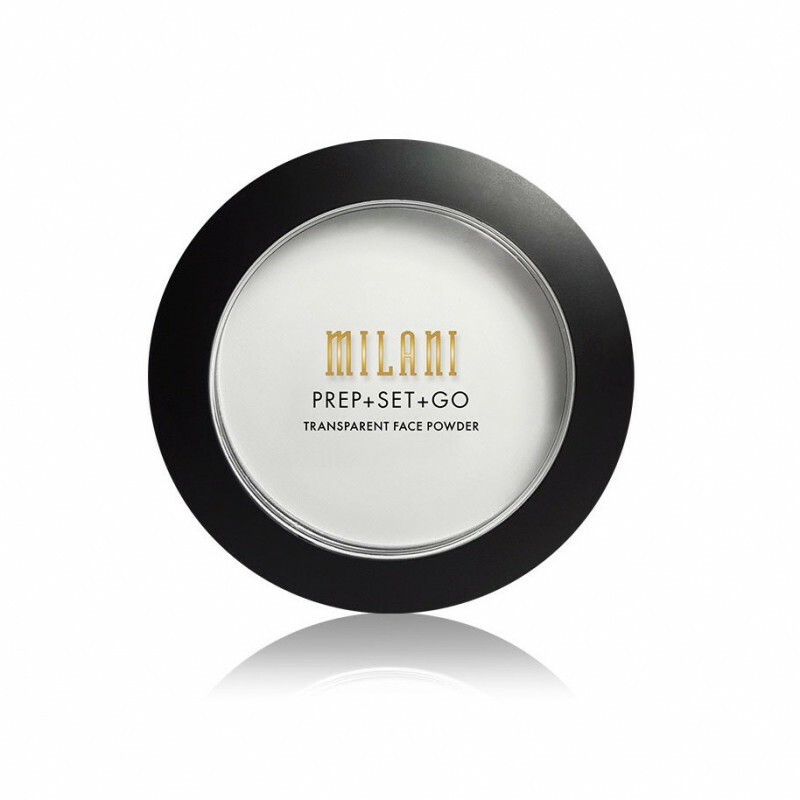 Prep + Set + Go Transparent Face Powder is a complexion-smoothing primer that blurs the look of large pores and fine lines, sets your makeup—extending its wear—and controls shine on the go! Apply the silky powder before and after makeup application to prep and mattify your skin without drying it out. This 3-in-1 skin-perfector is available in 1 universal shade, perfect for all skin tones and types.